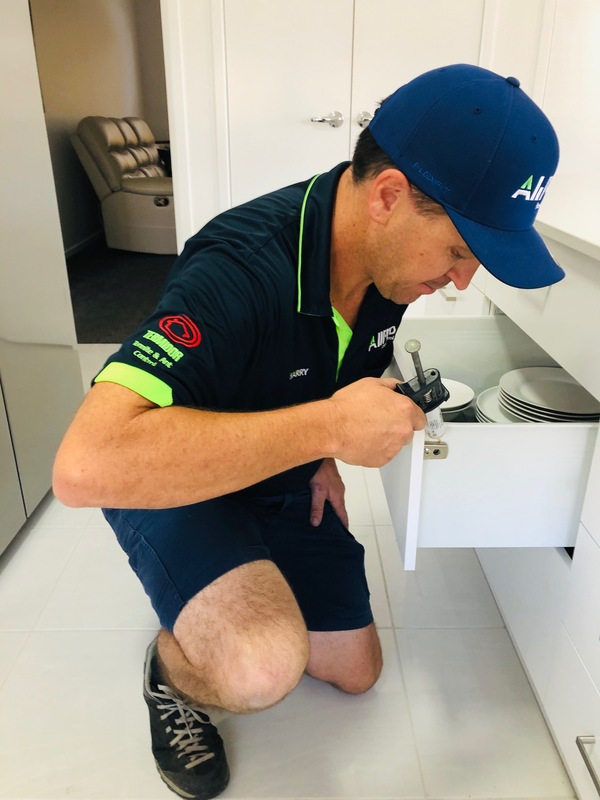 Looking for a pest control expert in Brisbane? Let us make your home a pest-free haven! 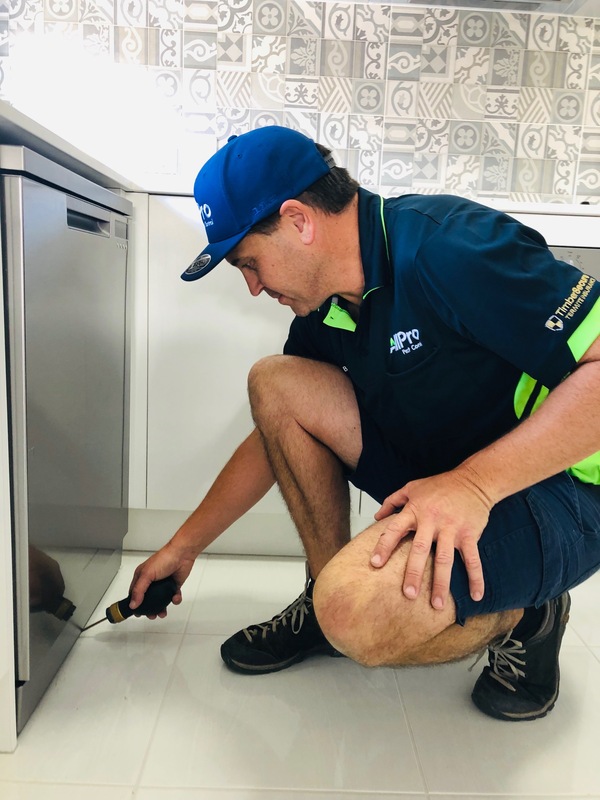 With Queensland the pest control capital of the world, most homeowners prefer a once a year general pest treatment to keep the creepy crawlies at bay. With most people worried about cockroaches, ants and spiders, a pest spray to kill any insects present and provide lasting protection allows you to make your home a safe and relaxing environment. We believe our “5 star” general pest control treatment is the most comprehensive pest control service for Brisbane residents. This is certainly not a quick “spray and pay”! We spend time to carry out a complete and professional pest control treatment, which is why we can offer our 12 month warranty. We tailor our pest treatments to the particular property and pest situation we find. However, typically our general pest treatment will involve carrying out a spray to external areas, yard and garage. Sub-floors will be treated with a spray (or powder) and we ‘dust’ roof voids with an insecticide powder. 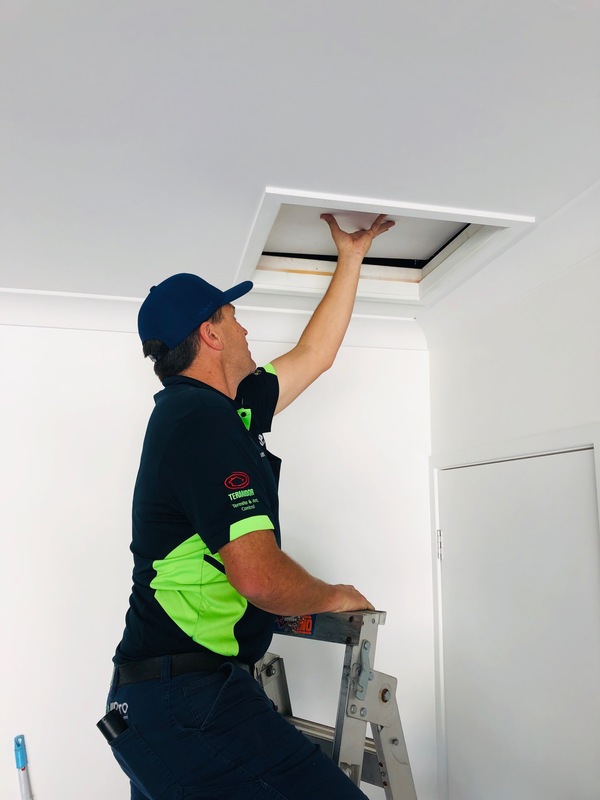 As well as a general spray indoors, we utilise cockroach gels in other areas where pests like to hide, such as the cupboards in kitchens, bathrooms and laundries. We only use products that are safe to use around the home. It is advisable however that adults, children and pets keep clear during the treatment and when we are using sprays, remain clear until it is dry. As our products have little or no odour, once we’ve left you probably won’t know we have been! Many of our customers have their annual termite inspection carried out at the same time, giving them a significant saving. We also provide a complete range of termite control services; including termite inspections and termite treatments. If you are leaving a rental property and require an end of lease pest control treatment, we specialise in this service. We know moving house can be stressful, so we can arrive at a time to suit and can send any required documentation straight to the real estate agent if required. As well as providing residential pest control, AllPro Pest Control can provide one-off or regular pest services for businesses (including hotels, offices, restaurants and food establishments). We will design a program suitable for your business and provide you with the necessary documentation and process required to meet the internal requirements and external regulatory requirements for your type of business. Please call us to discuss your needs. There are a number of home maintenance and hygiene tips that will make your home less attractive to pests and possible prevent a pest infestation.